 Cory Feigen is a singer songwriter from Thornhill, Ontario. He is working hard to take the city, and country, by storm. 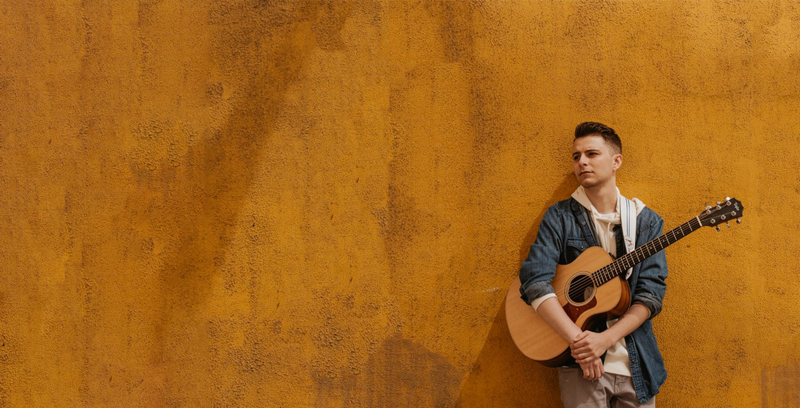 Cory’s acoustic bluesy riff, close-to-heart lyrics, and pop-like melodies are primed to attract the likes of music lovers from a wide range of genres. 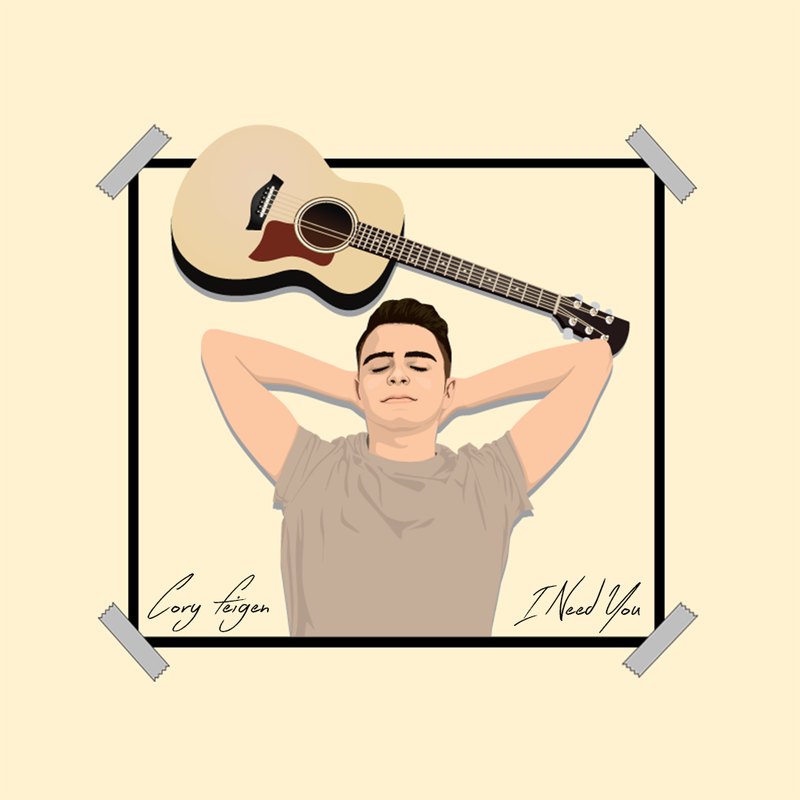 With musical influences including Jack Johnson, James Taylor, Michael Buble, and John Mayer, Cory is able to draw influence from artists with diverse musical backgrounds, and use it to his advantage to create a unique brand of music.